Episode 43 of The Electric Shadows Podcast sees Robs Daniel & Wallis enlisting in the Infinity War. But, they wonder if it’s worth the fight. Marvel’s culmination of a decade of movies, EIGHTEEN MOVIES, gets us to a showdown that has its moment but is rather beige. 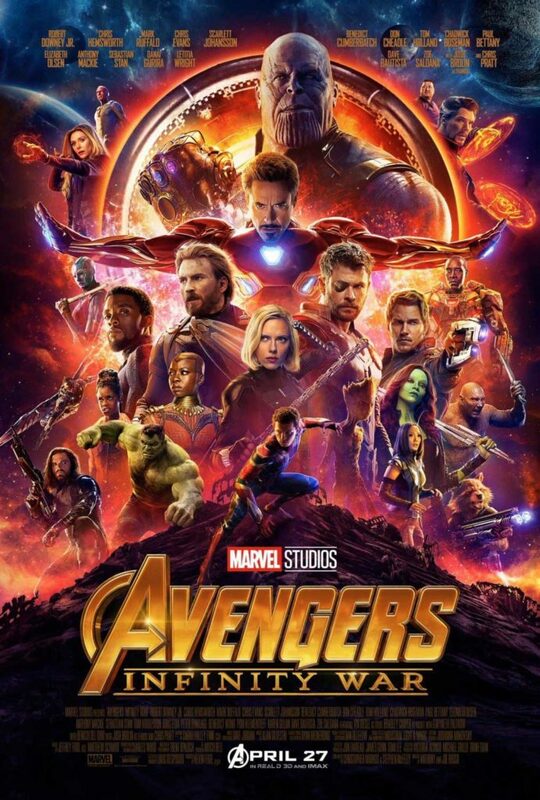 Even with the best efforts of a stellar cast including Robert Downey Jr., Chris Hemsworth, Chris Evans, Scarlett Johansson, Chadwick Boseman, Tom Holland, Elizabeth Olsen, Chris Pratt, Zoe Saldana and Mark Ruffalo. Plus, Josh Brolin as Thanos, a troubled, but unstoppable baddie with superhuman abilities. What’s the story: Galactic warlord Thanos seeks the remaining infinity stones that will make him ruler of the universe. The Avengers, led by Tony Stark and Steve Rogers, must battle him on Earth and beyond the stars to stop this. Episode 14 of The Electric Shadows Podcast sees Rob Daniel & Rob Wallis tackling The Accountant and Doctor Strange. One is off-the-wall and totally barmy. The other is flat and by the numbers. But, which is which?! The two Robs also discuss the thrill of seeing both films with the general public and the oddness that inevitably comes with it. Oh, and they also chat about how ordinary the new Jack Reacher is. All in just over one hour! How can you resist that? 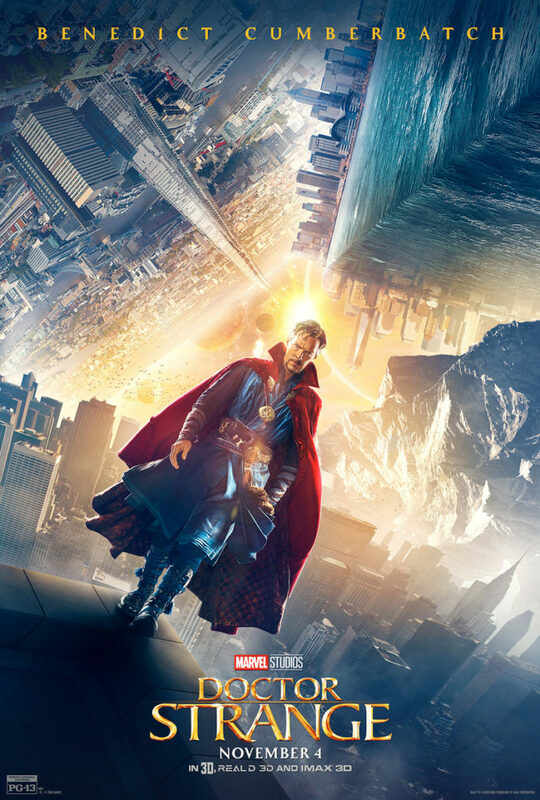 What’s the story: After a serious accident, brilliant but arrogant neurosurgeon Dr. Stephen Strange embarks upon a quest to heal his shattered body. But, he discovers the universe has many more exciting and dangerous things to offer. What’s the verdict: Watching Doctor Strange is similar to observing Alan Partridge ordering a cinema ticket over the phone. Or is it Matrix, Matrix, Matrix? Or Batman Begins, Batman Begins, Batman Begins? Or Avatar: The Last – oh God no, not that one. Based on the life of British mathematical genius Alan Turing, The Imitation Game was a fine choice to open the 58th BFI London Film Festival. Leading the team at Bletchley Park who cracked the Nazi Enigma code machine, Turing was also the father of modern computing and without his work you may not actually have the PC, tablet or phone upon which you’re reading this. But, Turing’s life was beset by secrets, including his homosexuality which he was forced to conceal during a period in British history when discovery brought harsh jail sentences or damaging experimental drug treatments. The lowdown: Alan Turing, the tragic father of modern age computing, is the focus of Headhunter’s director Morten Tyldum’s engrossing biopic. 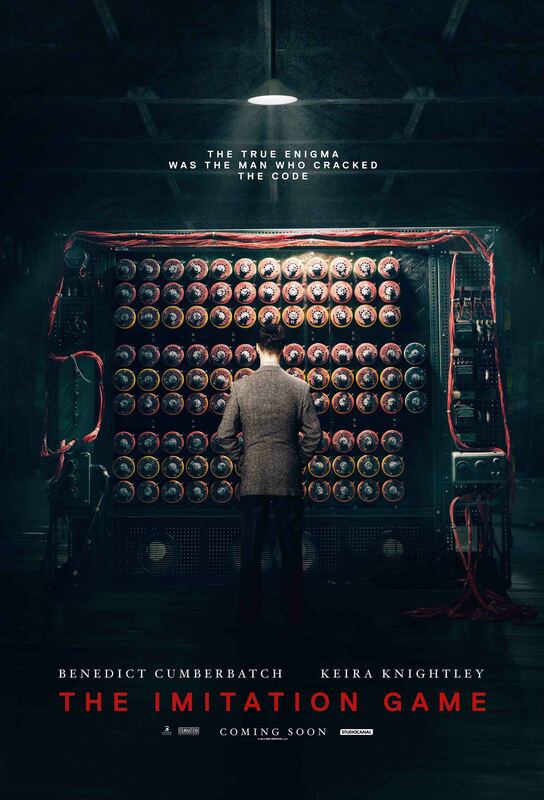 Benedict Cumberbatch delivers a performance of pathos and intelligence as the genius mathematician and cryptanalyst who led the team which cracked the Nazi’s Enigma code machine, turning the tide of the war, while hiding a damaging secret of his own. Keira Knightley, Matthew Goode, Mark Strong and Charles Dance round out a great cast in a moving and gripping portrayal of one of Britain’s most unsung heroes. The BFI London Film Festival is coming! 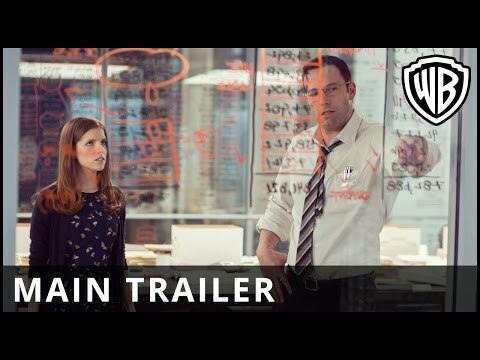 This is a good time to be a film fan. You can’t throw a now obsolete film projector without hitting a film festival of some sort and October has the daddy of them all: the BFI London Film Festival, returning for outing number 58. As it approaches the big 6-0 the festival shows no signs of slowing, attracting an astonishing 248 feature films and 148 shorts for its twelve day run beginning Wednesday 8th October. The Imitation Game begins the festival in suitably British style. 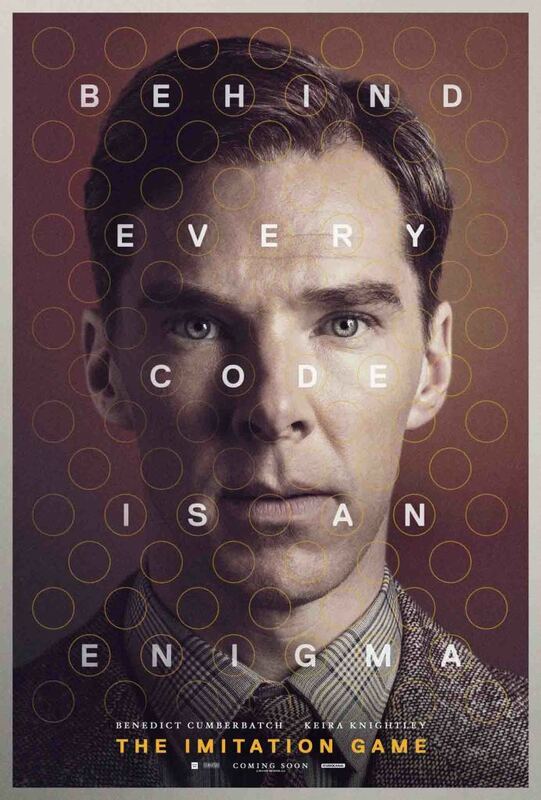 Recounting the life of math genius Alan Turing, who helped crack the Nazi’s Enigma machine in WW2 and was later convicted of indecency when homosexuality was still criminalised, advance word-of-mouth is glowing, with Oscar talk for Benedict Cumberbatch’s lead performance as the tortured Turing. 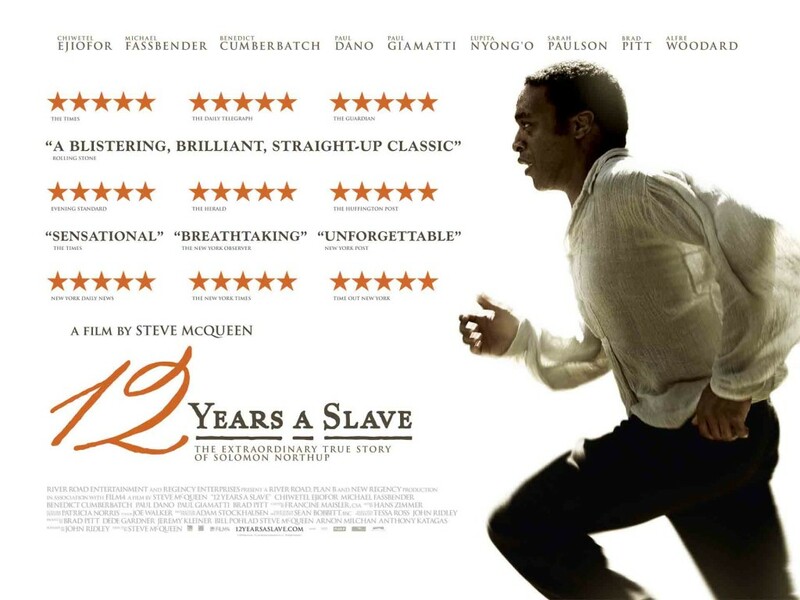 The lowdown: Extraordinary, compelling and appalling, 12 Years a Slave sets the bar high for cinema in 2014. Recounting the true story of Solomon Northup, a free African American kidnapped and sold into slavery in the Louisiana of the antebellum South, it may stand as the definitive cinematic statement on the slave experience. 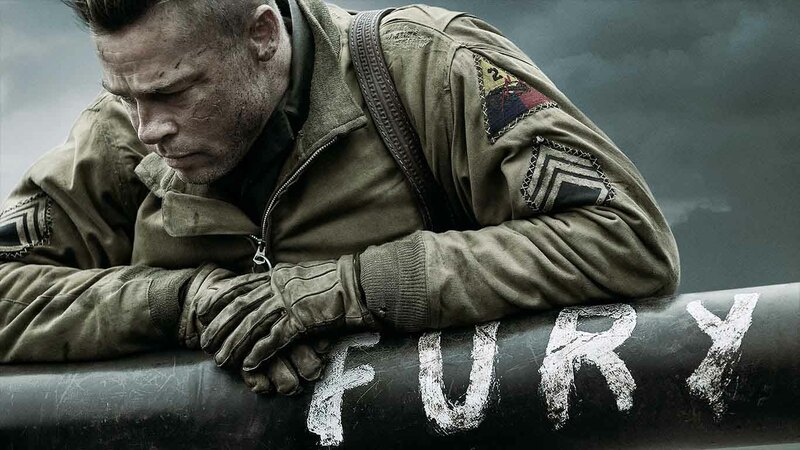 An electric cast headed up by Chiwetel Ejiofor as Northup and including Michael Fassbender and Benedict Cumberbatch, vividly bring this tragic chapter in America’s history to life. The lowdown: If The Hobbit: An Unexpected Journey was a wobbly start to Peter Jackson’s Lord of the Rings prequel trilogy, The Desolation of Smaug is where the saga finds its (hairy) feet. Darker in tone, with less slapstick and (thank God) no singing, it is an epic adventure through a dazzlingly realised, thrilling world. Martin Freeman and Ian McKellen and joined by LOTR alumnus Orlando Bloom as Legolas and newcomer Evangeline Lilly as warrior Elf Tauriel. And Smaug, the lethal dragon voiced with mellifluous menace by Benedict Cumberbatch, is set to become one of cinema’s best baddies.